Innovation in packaging is a major influencer on consumer purchasing decisions according to new research. Undertaken by Pelican Communications, the report reveals that the purchasing decisions of almost four in 10 (38.5%) consumers are effected by innovations such as re-sealability, extended shelf-life, ease of opening and interactive features such as QR codes. In addition almost a quarter of those surveyed admitted that they had bought a product just because they liked the packaging. Of the female respondents, 27% said they’d bought on the basis of packaging alone as opposed to 19% of men. The research, from the specialist packaging PR and communications consultancy also reveals that one third of consumers (32%) believe packaging has a real influence on the food and drink that they buy. The effect is particularly marked with snacks and confectionery where 21% of people believe packaging exerts the most influence on their purchasing, followed by alcohol where 10% of those surveyed said packaging has the strongest influence. 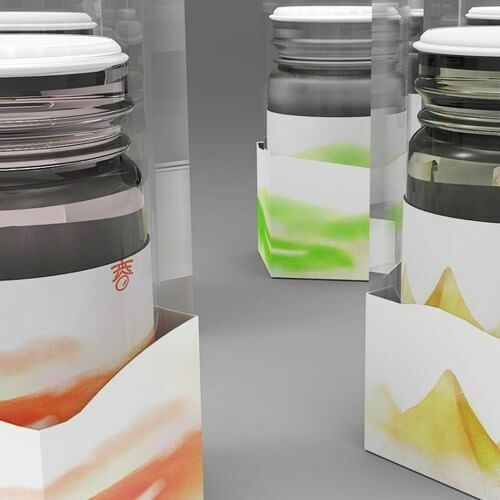 “Our research highlights the ability of well-designed or innovative packaging to influence consumers’ purchasing decisions,” said Michael Bennett, managing director of Pelican Communications. The survey also looked at consumers’ packaging format preferences and reveals that four in 10 shoppers (43%) will choose a product based on the format of the packaging, selecting cans over cartons or glass over pouches. Mr Bennett added: “With increasingly busy lives and an ever greater choice of products on our shelves, brands need to recognise the opportunities that packaging innovations offer them in winning and keeping customers.